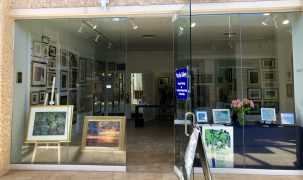 Meet the Artists at the Pastel Society’s Pop-up Gallery Reception! Don’t miss the opportunity to meet the artists behind the beautiful pastel portraits adorning the walls of suite 502 at The Village Shops. 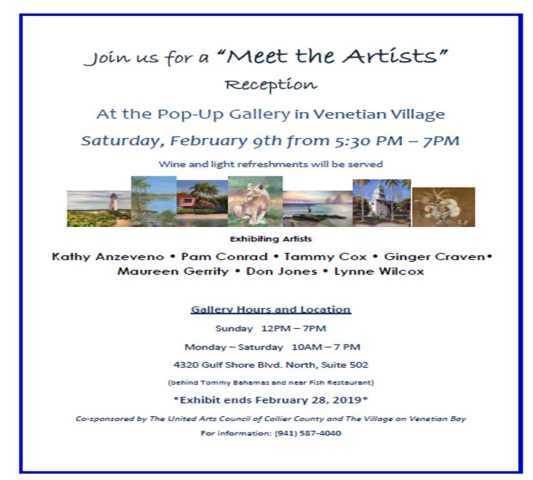 The seven talented artists and Pastel Society members – Don Jones, Kathy Anzeveno, Lynne Wilcox, Marianne Crowley, Maureen Gerrity, Pam Conrad, and Patricia M. Gray – have utilized the pop-up gallery all of January and will continue through February 28th to showcase many artworks. 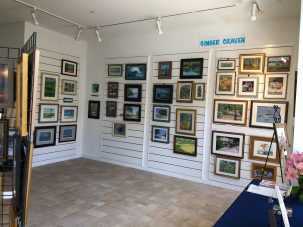 The Pastel Society welcomes guests daily to visit and view their artwork during regular Village hours (Monday-Saturday 10am-7pm, Sunday 12pm-6pm). 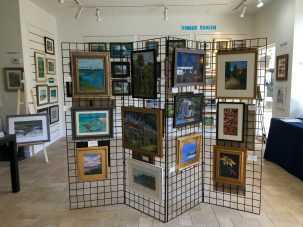 In addition, on Saturday, February 9th, The Pastel Society of Southwest Florida invites the public to join them for a “Meet the Artists” reception. The reception is from 5:30-7:30pm and includes complimentary hors d’oeuvres, wine, and the opportunity to talk with all seven artists. Stop in and find the perfect piece for you. 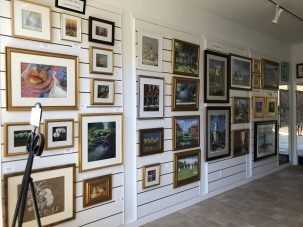 The themes vary from artwork to artwork consisting of landscapes, animals, people, food, and more! 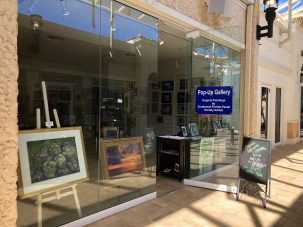 The Pastel Society Pop-up Gallery is located on the north side of The Village Shops in suite 502. Get to know the artists before the reception!